The 3 Indian Creek Island Road estate sold for $50 million this week, sources who inked the deal revealed to reporters. 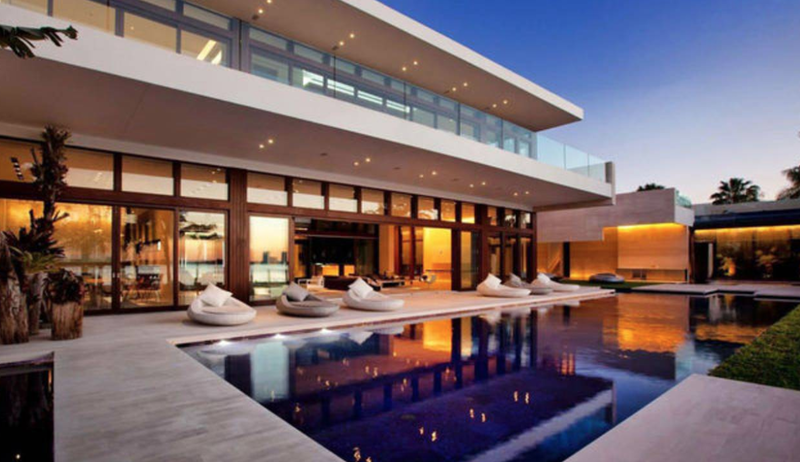 The house, which boasts more than 20,000 feet and has spanning views of the bay, is known for setting records — it had already been marked as Miami’s most expensive home when it sold for $47 million in 2012. This latest purchase marks a flourishing market for ultra-luxury property. 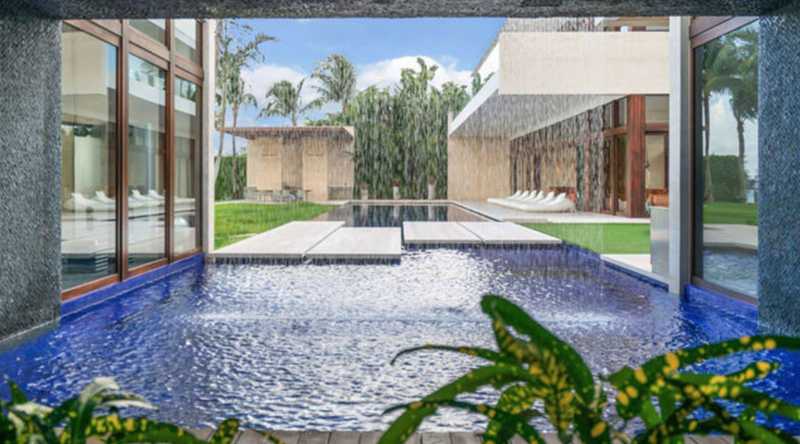 Last month, a hedge fund manager bought the country’s most expensive home for $238 million.